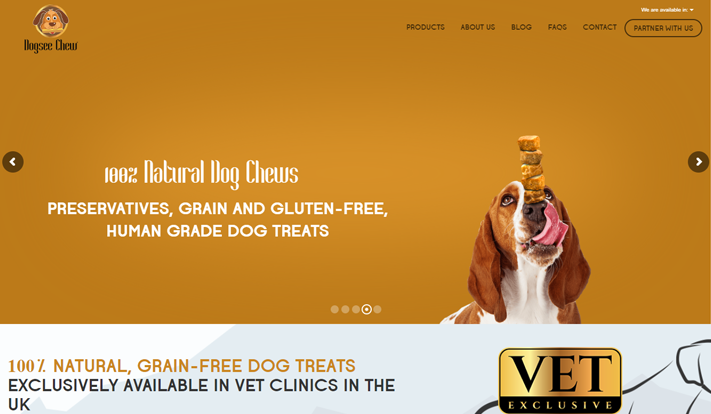 Dogsee Chew, an Indian pet treat brand is renowned for it’s 100% natural treats for dogs. 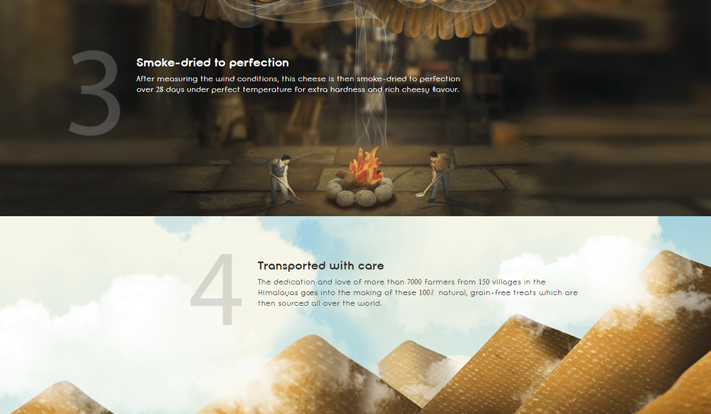 Handcrafted in the Himalayas and made from a centuries-old traditional recipe, Dogsee treats are gluten, grain and preservative-free. 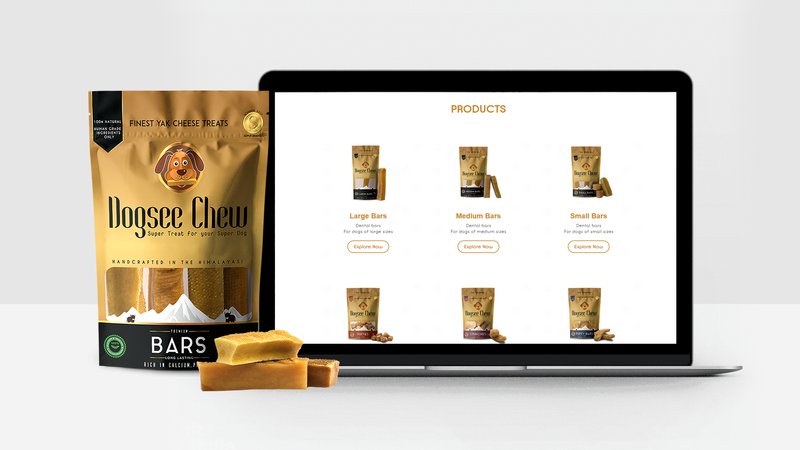 When the brand was launched in the UK, our responsibility was to build a website that would resonate with the brand philosophy and its offering, while also ensuring a high brand salience with English pet parents. 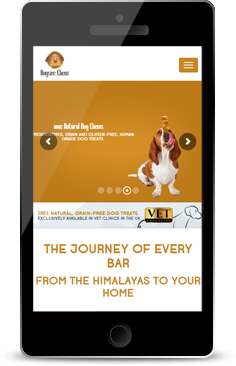 Since the Himalayan proposition added to the mystique of the brand among the English audiences, we ensured that the website communicated the same through storytelling. 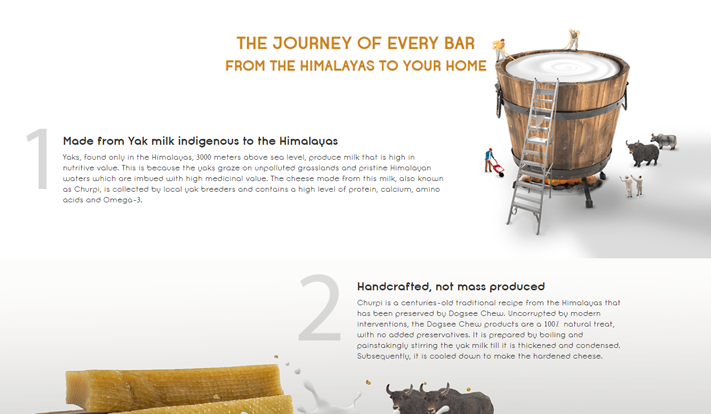 We decided on taking the creative route to achieve this- with smart image manipulation, categorized content, and animations – used to highlight the journey of the products from the Himalayas to doorsteps of our audience. 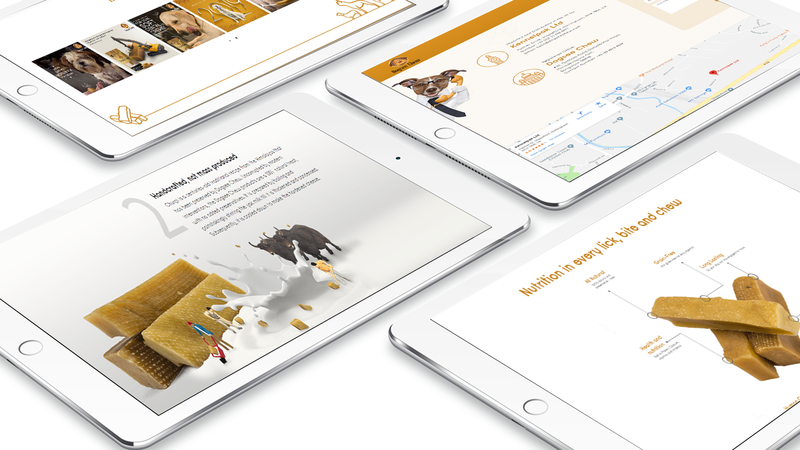 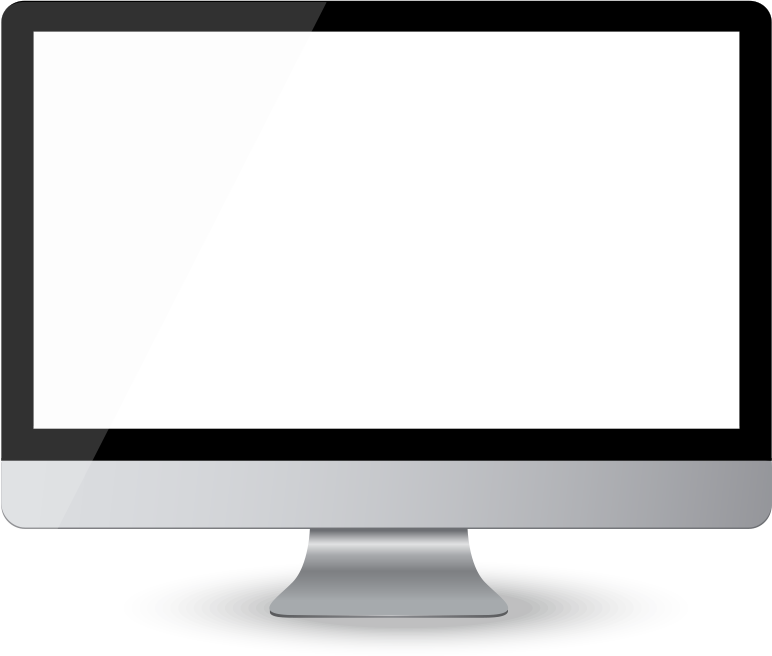 The end product was an informative website that highlighted the proposition and benefits of our product in the form of an engaging story.